Back when music represented an escape from gray reality, five students set up a lineup at the Students Cultural House in Bucharest. In 1978 Mihai Pocorschi, Eugen Sonia, Boris Petrof, Cristian Lesciuc and Stefan Radulescu were the musicians who represented the first "core" of Holograf. Shortly thereafter they co-opted two new members: Edi Petrosel (drums) and Tino Storm (keyboards), remaining to present days in the band. That year, the group achieved the first success, a major award at the Festival Club A. Changes continued and in 1983 with two musicians from Craiova (G. Cotabiţă and N. Themistocle) launched their first album, entitled "Holograf 1". 1986 paves the way for a real career. There are new members, leading to the formula: Edi Petrosel, Tino Furtuna, Dan Bittman, Ion Olteanu and Marti Popescu. In this formula a new album in recorded, called "Holograf 2", released in 1987. Tournaments around the country are increasing the success of the band. 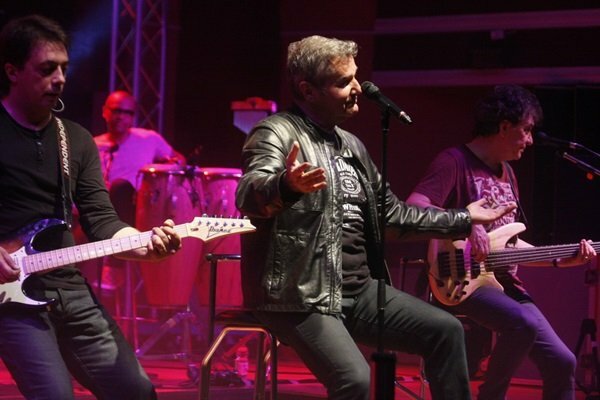 Modern and melodic singles, live performances and Holograf becomes one of the most popular rock bands in Romania. This explains that the album "Holograf 3" sold over 200 000 copies in 1988. Also continues the work in studios and the maxi-single "Holograf 4" appears in autumn 1989. In April 1990, Holograf appear at the festival “Printemps de Bourges” in France, and in July of the same year they tour in England for the first recorded work and contacts with real music industry. "Banii vorbesc" one of the most important albums of the band is launched in 1992. Follows "Stai in Poala Mea" released in 1995, "69% Unplugged" in 1996, "Supersonic" in 1998 whose single, "Ți-am dat un inel" becomes one of the biggest successes of the band. Continues "Undeva departe" in 1999, the album "Holographic" in 2000, "Pur și simplu" released in 2003, followed by a successful national tour, record sales again raise to over 250 000 units. In October, the band will release their album number 18 in a tournament. 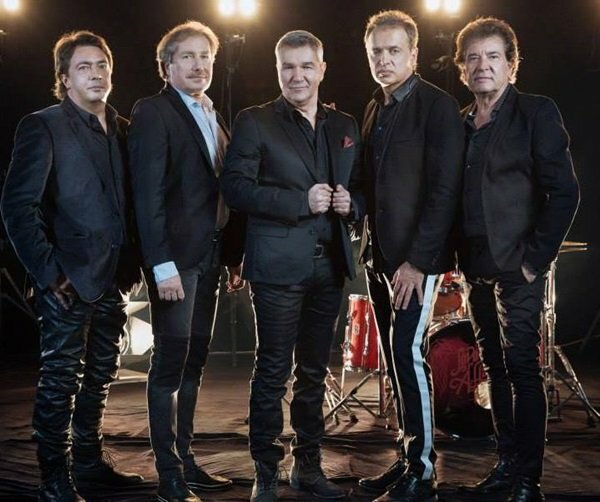 The new album contains seven new songs, but three songs are from the band’s older repertoire, such as "Mafia", "Sunt un balcanic” and “Ai o oră să te distrezi”. In Timisoara, Holograf sustains concerts on 29 and 30 October 2015 at 19.30, at the National Theater and the song "Cât de departe" will not miss the program.